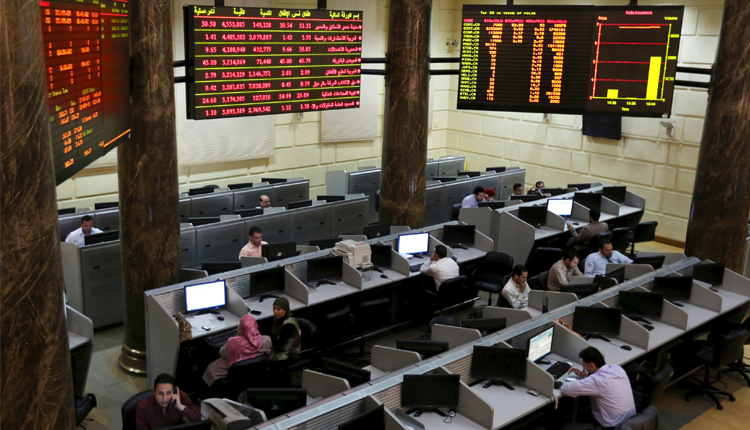 Egyptian economy is rebounding after years of economic stress and political turmoil. As Christine Lagarde, managing director of the International Monetary Fund, noted earlier this year, Egypt is at a turning point in its economic structure and is signaling to investors it is serious about comprehensively reforming its economic system. According to The Heritage Foundation’s 2018 Index of Economic Freedom, Egypt’s overall economic freedom has increased over the past year thanks to improvements in financial freedom, investment freedom, and business freedom. Reform of fuel and electricity subsidies has been a notable achievement, and market forces now determine the exchange rate. A recently enacted investment law aims to reduce bureaucracy and promote greater foreign investment. And, earlier this year, Egypt’s parliament passed the country’s first bankruptcy law, which should help viable companies return to business success more quickly. These reforms are paying off. In a recent economic report, Harvard University’s Center for International Development ranks Egypt as the third-fastest growing economy in the world and predicts the country will achieve average economic growth of more than 6 percent per year until 2026. In addition, tourism has been rebounding, helped by ongoing economic stability and an improved security situation. Tourist arrivals in the first quarter of 2018 were up 30 percent over the previous year, with hotel occupancy rates at their highest since 2010. Egypt’s progress toward greater economic dynamism matters to America. As noted by The Heritage Foundation’s Jim Phillips, Egypt is a heavyweight Arab power that can serve as an effective partner in advancing regional efforts to fight terrorism, contain Iran, and stabilize the explosive Middle East. Already, as tough reform measures start to pay off, U.S. multinationals have begun to look into the overall investment situation with growing interest. Encouraging Egypt to capitalize on its current reform momentum by taking more decisive steps in advancing the country’s economic freedom will help the U.S. strengthen its ties with an essential ally in the Arab world, advance mutual strategic interests, and help bring security and stability to the region. Anthony B. Kim researches international economic issues at The Heritage Foundation, with a strong focus on economic freedom. Kim is the research manager of the Index of Economic Freedom, the flagship product of the Heritage Foundation in partnership with The Wall Street Journal. Patrick Tyrrell is a research coordinator in The Heritage Foundation’s Center for International Trade and Economics. How important are Egypt’s natural gas discoveries? Amwal Al Ghad English is a momentum website located in Cairo determined to cover various economic activities in banking, insurance, investment, real estate, construction, trade, and technology sectors. It aspires to remain the standard-setter for international journalism, by preserving accuracy, impartiality, and independence. The English website works on providing its readers with reliable and unbiased information of relevance, range, and depth. © 2019 - Amwal Al Ghad. All Rights Reserved.